1. Hello Baby Plus: This is a pregnancy calendar that charts the progress of the unborn child with a 360 degree view of baby at each stage of the pregnancy, hear what you sound like to baby in the womb, share info about baby development on Facebook and get parenting advice as well. 2. 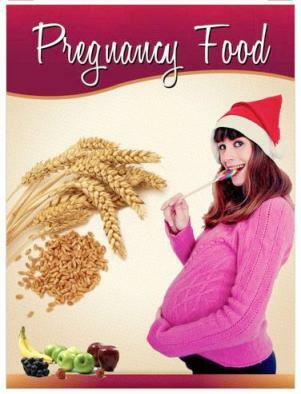 Pregnancy Food: What should you eat during pregnancy which is best for you and your baby? What should you avoid during pregnancy and what things are an absolute no-no? All this information and about how much you should be eating or what and why, are included in this app though there are no recipes here. 3. Pregnancy Diary: This helps you record all your thoughts, feelings, emotions and body changes during pregnancy. The first time you felt baby, heard her heart beat, first baby purchase, health care visits can all be recorded. There is also a baby name finder here. 4. 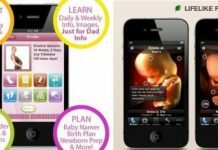 Pregnant Dad: Not just info about the developing baby, this app also offers information about how to survive those nine months, and tips to make mom and dad to be more comfy.